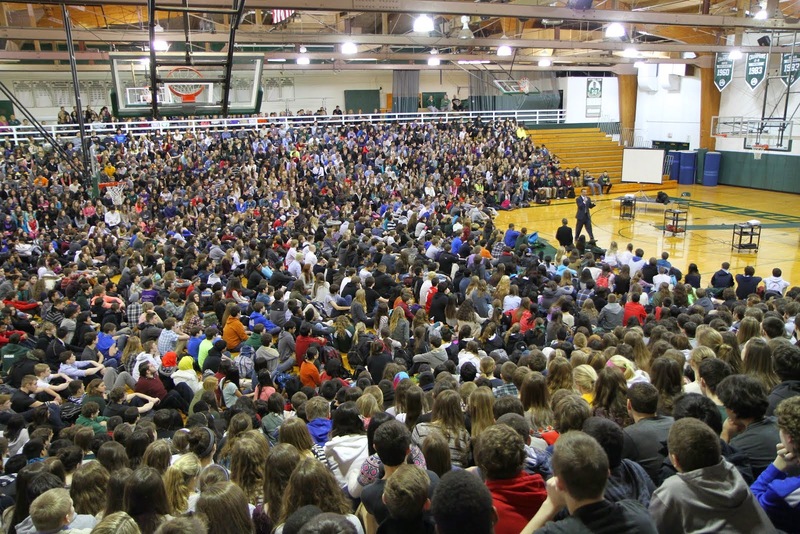 The Glenbard Parent Series: (GPS) Navigating Healthy Families presents an evening with Ishmael Beah at 7p.m. Thursday, Aug. 28, in the auditorium at Glenbard West, 670 Crescent Blvd. in Glen Ellyn. Mr. Beah is the celebrated author of “A Long Way Gone: Memoirs of a Boy Soldier ,” and is a nationally acclaimed speaker and advocate for children affected by war . His memoir is used in many Glenbard English and social studies curricula. 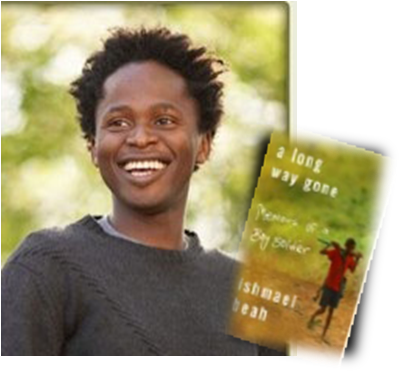 A former child soldier in Sierra Leone, Ishmael Beah’s story is riveting , exceptional, and inspiring. He relates how at the age of 12, he fled from attaching rebels describing how his homeland became unrecognizable through violence. By 13, he had been picked up by the government army and under its coercive tactics, including the use of drugs, he found himself capable of committing terrible acts. At 15, Beah was taken to a UNICEF rehabilitation center and later when the civil war hit his country he led to Guinea and eventually to the US. A graduate of Oberlin College. Mr. Beah has been named a special UNICEF Ambassador and spoken before the United Nations and the Council on Foreign Relations. Families are encouraged to read this book together and join us when Mr. Beah will offer insights on how control over circumstances affects the human spirit, as well as ways to find one’s purpose in life. No advance registration is required for this free event which is open to the public. CPDUs are available for education professionals. GPS is generously sponsored by the Cebrin Goodman Center, CASE, the College of DuPage, the DuPage Medical Group and the Trust Company of Illinois. 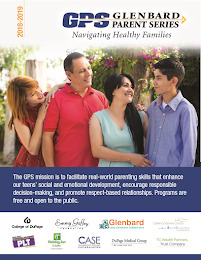 For information on all GPS programming go to www.glenbardgps.org or contact Gilda Ross, Glenbard Student and Community Projects Coordinator, at 630-942-7678 and by email gilda_ross@glenbard.org.